What Are the Different Types of Dipping Sauce for Fries? 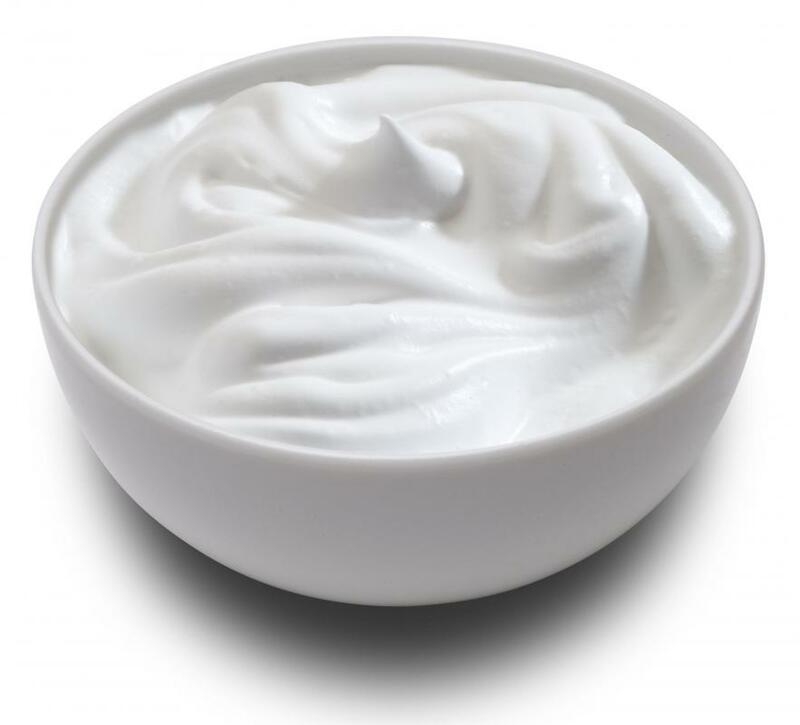 A bowl of sour cream, which can be mixed with blue cheese, bacon crumbles, green onions, and pepper to make a dipping sauce. 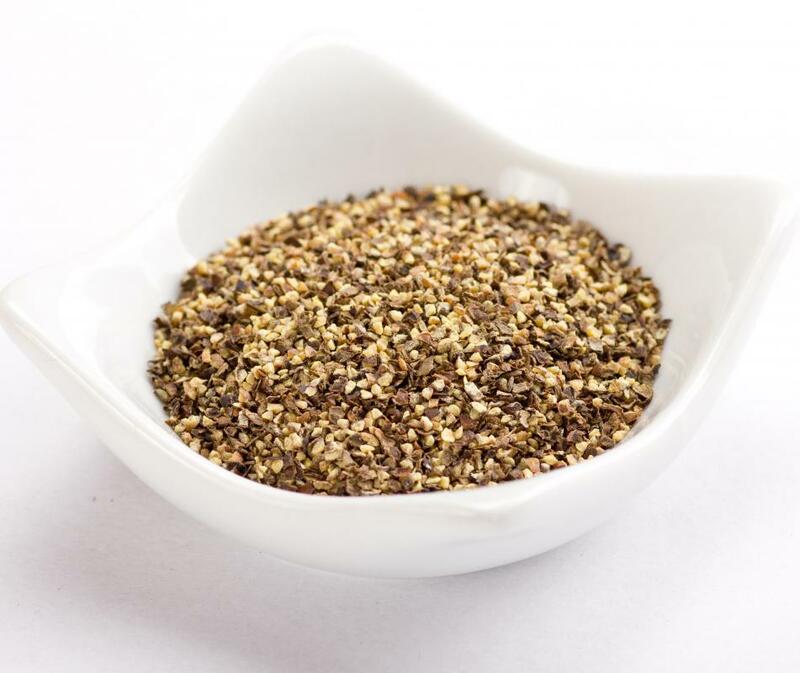 Black pepper can give a dipping sauce more of a kick. Fries can be eaten plain or with a dipping sauce. Honey, when mixed with yellow mustard, makes a delicious dipping sauce for fries. 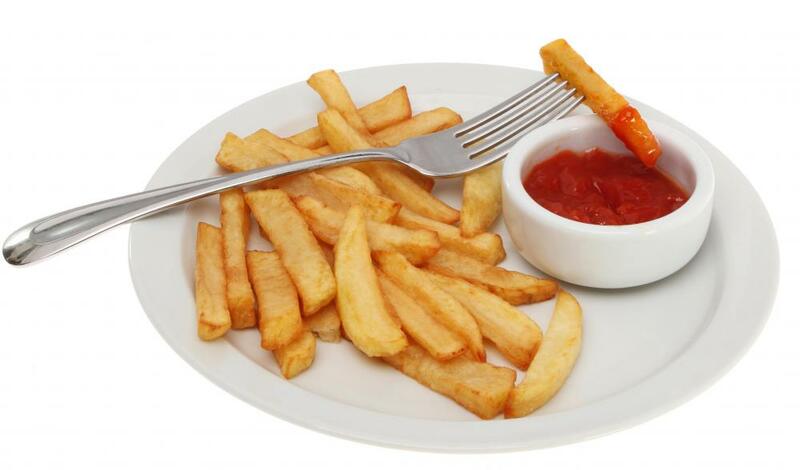 Ketchup may serve as a dipping sauce for fries. 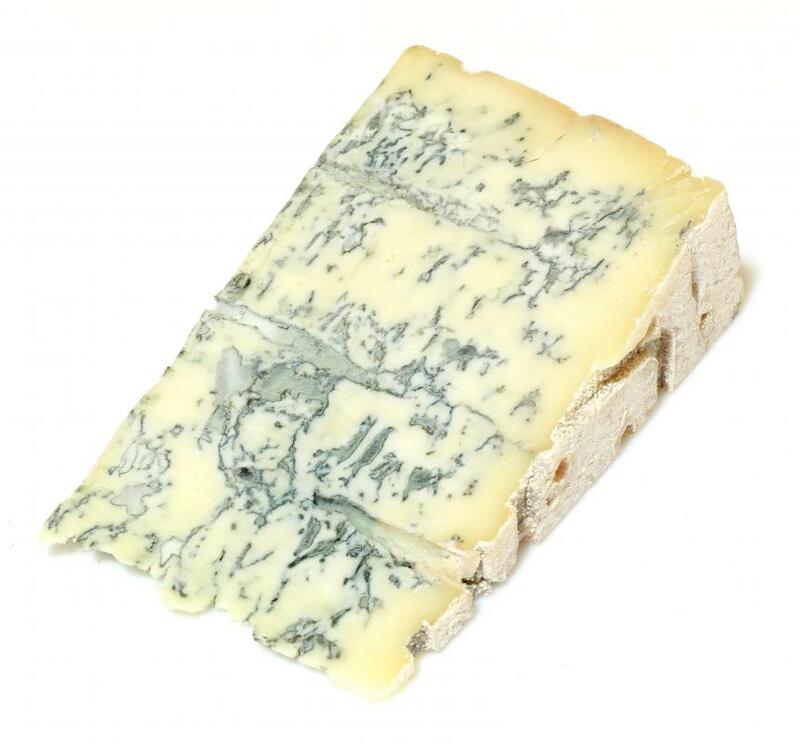 Blue cheese, which can be used to make a dipping sauce. French fries are a popular side dish. Some people like to dip French fries in a robust tomato salsa instead of ketchup. French fries are a classic crispy and tasty side order that many people enjoy on a frequent basis. Dousing these goodies in ketchup is a tradition, but a dipping sauce for fries can go beyond the usual condiment. People who want to expand their culinary tastes for french fry condiments beyond plain vinegar, mustard, barbecue sauce or ranch dressing can create some homemade delicious french fry dipping sauces that will reawaken their taste buds. Among the ideas that people can try are combining ingredients to give sauces a Mexican flair, a sweet-and-sour kick, a creamy comfort-food feel or a hot and spicy flavor. There are some formal recipes that can be used to create a dipping sauce for fries, but it is easier and often more appetizing for a person to mix the ingredients to his or her own taste. For example, a person could mix up a fiesta type of sauce by combining his or her favorite salsa with a little taco seasoning and some plain yogurt or mayonnaise. 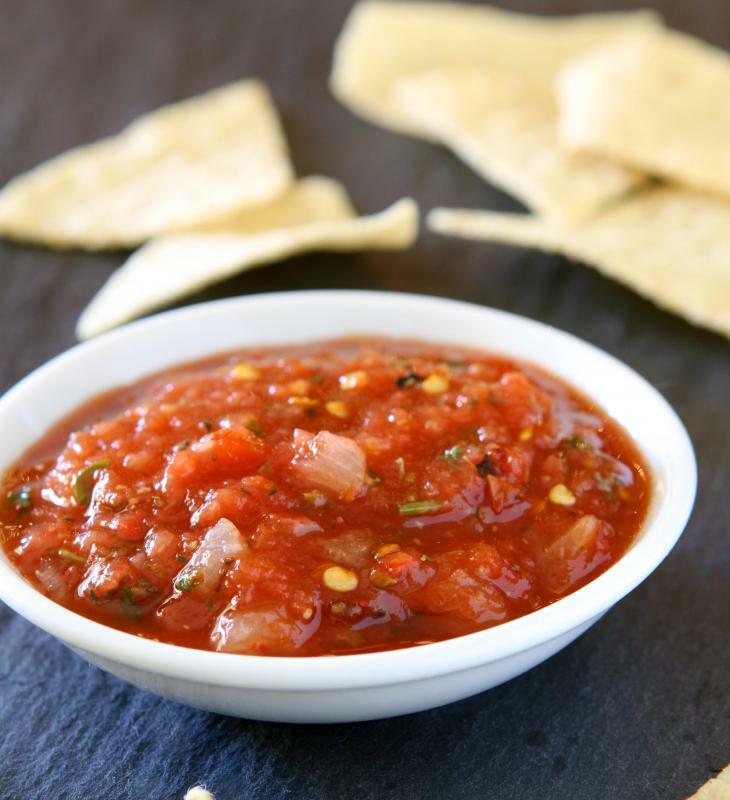 This can be done by starting with a small amount of salsa and adding ingredients a little at a time until the desired taste is achieved. Another good dipping sauce for fries is one that many people are accustomed to having with chicken nuggets. This is a sweet-and-sour sauce that combines brown sugar, rice vinegar, ketchup, diced pineapple, pepper and a little cornstarch for thickening. 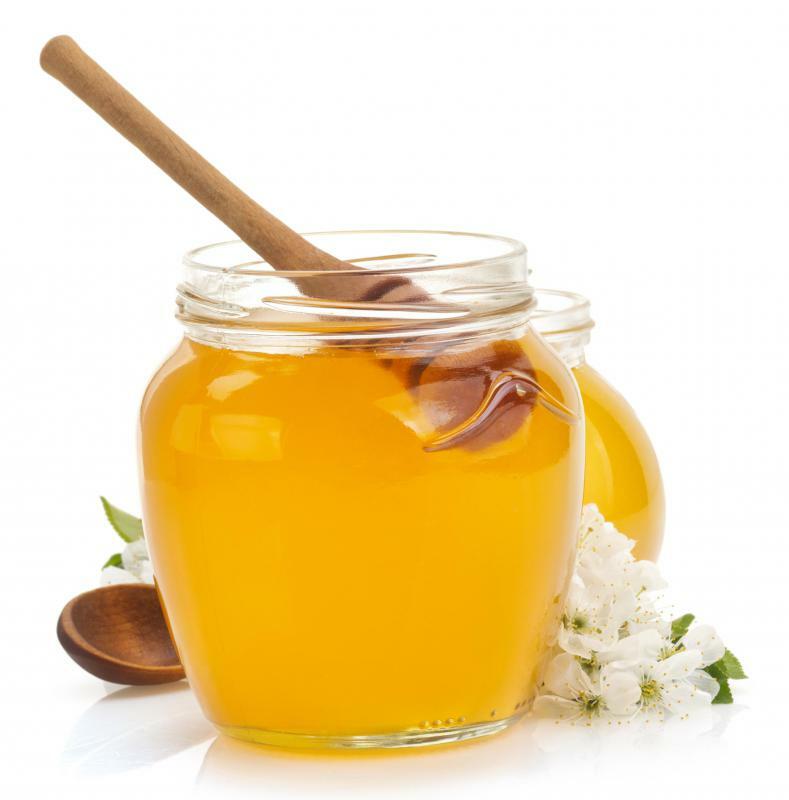 A person can experiment with the recipe using different amounts of these ingredients so that the resulting taste is one that is the most pleasing. For people who love comfort food, a creamy, satisfying dipping sauce with buttermilk as its base can be created. Blue cheese crumbles, sour cream, bacon crumbs, green onion and pepper can be mixed in to taste. This dipping sauce should be refrigerated immediately after it is made, and the user should wait until the sauce has had a chance to firm up before serving it. Any leftover amount should be returned to the fridge to keep this dipping sauce for fries from spoiling. The sauce also can be used as a topping for baked potatoes. Condiment lovers who crave a hot and spicy kick to a fry dip might love a concoction that can be made using the hot pepper sauce of their choice. Some pepper sauce or the juice from a jalapeño or habanero pepper and some black pepper can be mixed in with some regular ketchup. Only a small amount of the hot stuff should be added at a time, and the maker should taste it frequently before deciding on a set amount. For fun and variety, several batches in varying heats can be made up and labeled with terms such as "hot," "super hot" and "volcano hot." What Are the Best Tips for Making Healthy Dipping Sauce? What Are the Different Types of Sweet Dipping Sauce? How Do I Choose the Best Coconut Dipping Sauce? What Are the Different Types of Spring Roll Dipping Sauce? What Are the Different Types of Fish Dipping Sauce? What Are the Different Types of Strawberry Dipping Sauce? What Are the Best Tips for Making Spicy Dipping Sauce? @Grivusangel -- I've had that remoulade sauce. It's pretty good. My hubby loves vinegar on his fries. I like that OK. I know at the Five Guys burger chain, they have vinegar available. They have the best fries around, though. 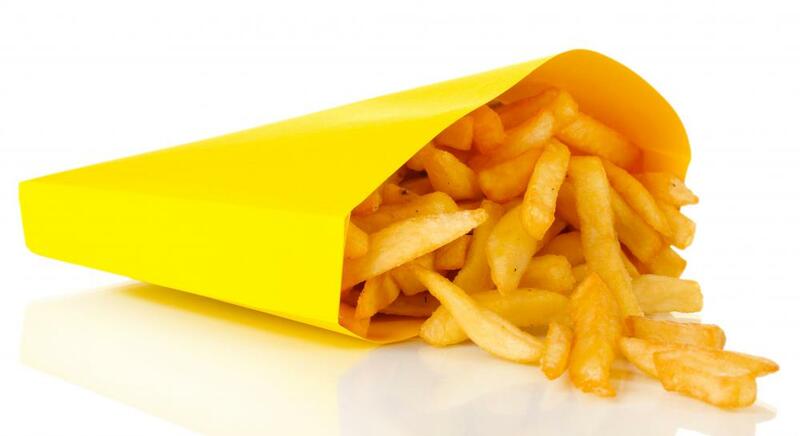 You never get cold fries there. Salsa is a little too acidic for French fries for me. I like brown gravy and/or cheese sauce. There used to be a place where you got mostly fries and they had gravy and cheese sauce. Yum, yum. I don't know what it is about that combination, but it works! Gravy and ketchup is pretty good, too. A very popular sauce for fries around here is called a comeback sauce. Really, it's a type of remoulade. It combines ketchup, mayonnaise, hot sauce, a little mustard and paprika. It's sort of like a thousand island dressing without the pickle relish. Some people dip their fries in plain mayonnaise, but I can't do that. I don't like mayo anyway, and dipping fries in it just seems a little sacrilegious somehow. I usually prefer ketchup, but will also employ cocktail sauce if that's available and on the table. I especially like seafood restaurants that supply all the cocktail sauce supplies and let diners make their own!